Care Roadshows will be featured on A Different Kind of Woman chat show on 22nd January at 4pm on MyChannel Sky 203. A Different Kind of Woman is a chat show to empower women, which is broadcast every Sunday at 4pm on MyChannel SKY 203. Each week they tackle an important issue that affects women in the world today. There are currently 6.5 million unpaid carers in the UK, 3 in 5 of us will care for someone in our lifetimes and many of us will need care. Many carers pay a “triple penalty”: damage to their health; a poorer financial situation; and restrictions in everyday life. The unpaid carer saves the NHS one hundred and nineteen billion pounds a year. 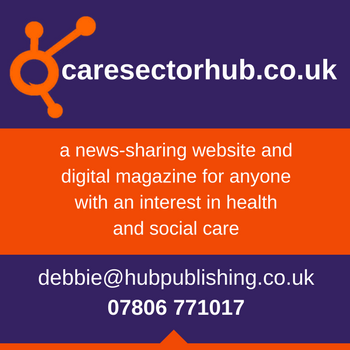 Caring can provide the carer with a deep sense of accomplishment, satisfaction and yet, according to a survey, 75 per cent of carers don’t feel their role is understood or valued by their community. Are they right? What prevents enough people from entering care professions? Do doctors and nurses work too long hours? The ‘Caring for the Carers’ episode will be discussing these issues and features a visit to Care Roadshow London 2016 and much more. Be sure to tune in to hear from our speakers! 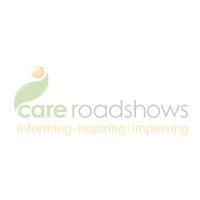 Registration for Care Roadshows’ will be opening soon. Click here to register your interest to the events. An outstanding year for Care Roadshows Registration for Care Roadshows 2017 is now open!